You are here: Home / Bible Study / How many letters did Paul write to the Corinthians? As recorded in Acts 18, Paul visited Corinth for the first time on what we call his “second missionary journey” and stayed for 18 months. Paul lived with Priscilla and Aquila, and established the church at Corinth. What: Often referred to as “The Lost Epistle”, this letter is the correspondence mentioned in 1 Corinthians. Chronologically, it is the first letter he wrote to the church at Corinth. When: After having returned to Antioch upon the completion of his second missionary journey, Paul establishes Ephesus as a base for the journeys that we call his “third missionary journey.” He probably wrote this initial letter during his time in Ephesus. What: This is the letter from the church at Corinth to Paul that is mentioned in 1Corinthians 7. When: This letter would have reached Paul during his time at Ephesus. 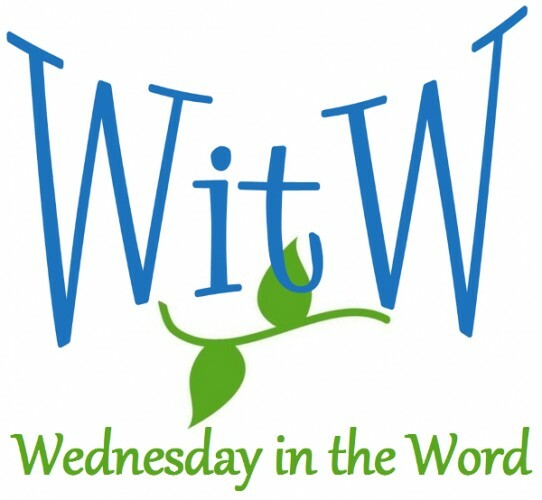 Why: Several issues are creating controversy among the Corinthian believers and they seek Paul’s wisdom on resolving these issues. What: This is the letter we know as 1st Corinthians. Chronologically, it is the second letter Paul wrote to the Corinthian church. When: Paul dictated this letter to Sosthenes during his time in Ephesus toward the beginning of his third missionary journey. Why: Paul is responding to the issues raised by the letter he received from Corinth and the report he received from Chloe’s people. When: Paul made this trip during his long stay in Ephesus when Ephesus was his base for his third missionary journey. Why: Paul has received news about the Corinthian community that has caused him to want to visit them in person. What: Often referred to as “the severe letter,” this is the letter that causes sorrow mentioned in 2Corinthians 7. Chronologically, it is the third letter Paul wrote to the Corinthian church. When: Probably written during his second visit to Macedonia, after his second trip to Corinth and before he returns to Ephesus. Why: Paul experienced something during his second visit to Corinth while on his way to Macedonia that concerned him and caused him to write this letter. Paul originally intended to return to Corinth on his way back to Ephesus. But Paul decided it was not a good time for him to visit Corinth and he returned directly to Ephesus by another route. 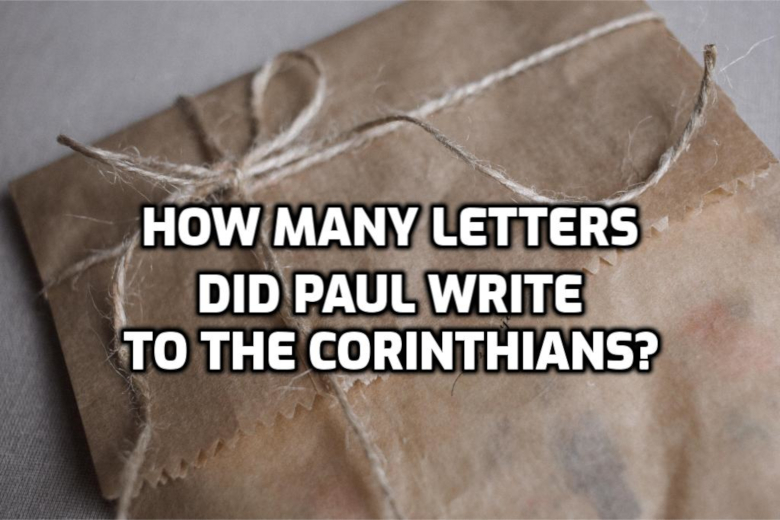 What: This is the letter we know as 2Corinthians and is the fourth letter from Paul to the Corinthian church. When: Paul wrote this letter during his third visit to Macedonia, after Titus had arrived with encouraging news about the situation in Corinth. Why: Paul wrote this letter to prepare for his coming to see them again (3rd visit), as he gathers a collection for the poor in Jerusalem.